Impressive numbers, Mike. Nicely done! 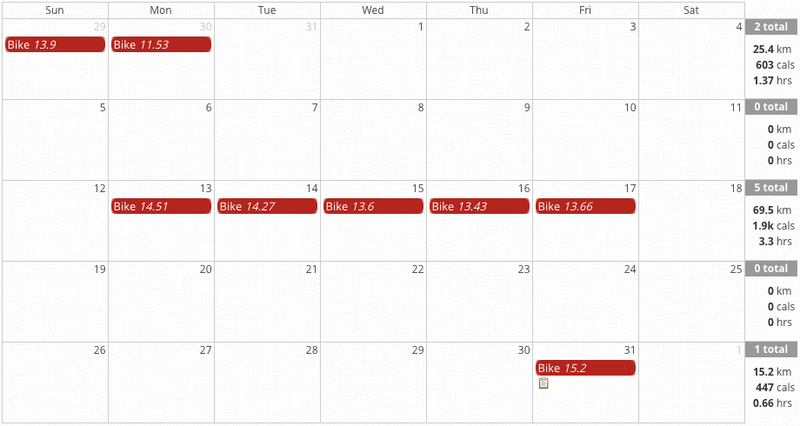 January was great, but February's off to a rough start. 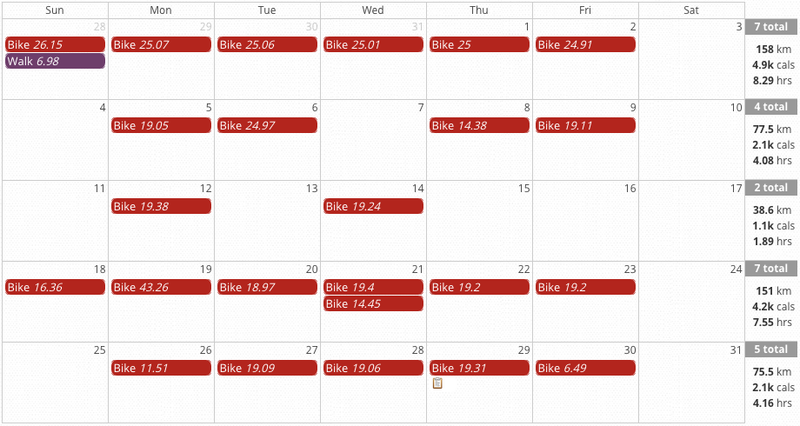 It shouldn't be hard to beat the 28.47 km I rode last February, though.